“The majority of the young people in Banksia Hill, which is WA’s only youth justice detention centre, are Aboriginal teenage boys. 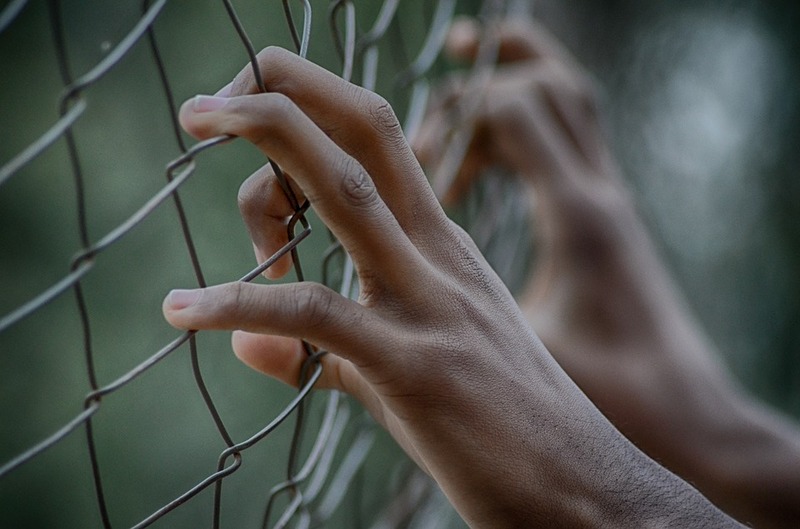 Locking them up in small cells on their own for long periods of time is not only going to impact negatively on their physical and emotional wellbeing, it is also doing nothing to address the underlying causes of their offending”, said Ms Xamon. Although figures provided by the Minister for Corrective Services showed young people in two units spent on average more than 11 hours out of their cells a day, other units, like the Urquhart unit averaged less than eight and a half hours out of cell a day. Ms Xamon said it was particularly discouraging that the figures for the first two months of 2019 were worse than figures provided during estimates last year. “The Young Offenders Act 1994 provides that “a young person who commits an offence is not to be treated more severely because of the offence than the person would have been treated if an adult”.1 With adult prisoners in WA spending an average of 12 hours outside their cells each day in 2018,2 it is quite clear that in WA young people in our state are being treated more harshly than adults,” said Ms Xamon. This latest information follows the release in January of the Productivity Commission’s Report on Government Services which showed 32 children and young people did not receive an education while at Banksia Hill Detention Centre in 2017-18. “Young people should only be imprisoned as an absolute last resort. And when we do imprison them, we must ensure they have access to education, therapeutic programs, and quality physical health and mental health care,” said Ms Xamon. Averaged across the whole centre, the hours per day a young person in Banksia Hill is not confined to their cells was 9.16 hours for the first two months of 2019 – with some units (Urquhart 8.12 hours, Turner 8.40 hours and Lenard 8.56 hours) substantially lower.